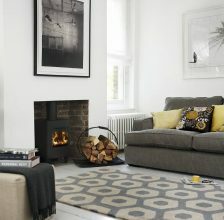 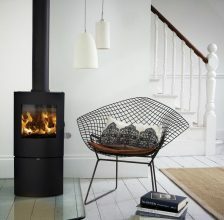 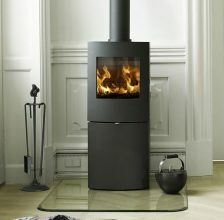 Morso Stoves combine British design with Danish Craftsmanship to produce high-quality environmentally friendly stoves. 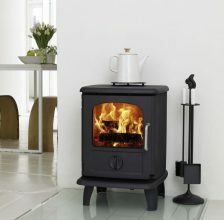 Morso Stoves were first established over 156 years ago and have been leading innovators of new designs. 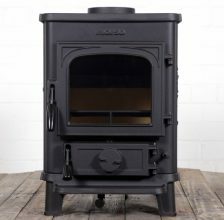 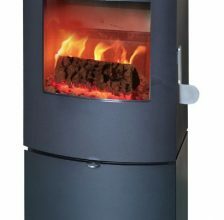 Morso Stoves have a vast product range, manufacturing DEFRA approved stoves, free standing stoves, gas stoves, s-stoves and more. 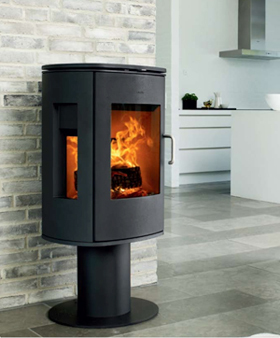 All Morso Stoves are distinctive, elegant and environmentally friendly because Morso like to ensure that they combine form, elegance and environmental awareness. 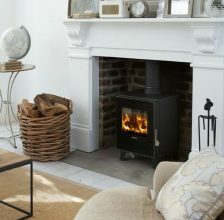 Their principle is to provide local warming, not global warming, and so the classic design of their stoves are regularly modernised according to the latest combustion principles to ensure that they meet some of the strictest environmental standards in the world. 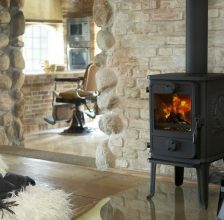 Morso Stoves are manufactured using cast iron to ensure that they have high heat resistance and retain their heat for longer. 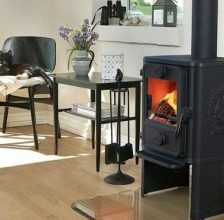 Further to this, Morso Stoves have been approved to burn wood in smoke controlled areas. 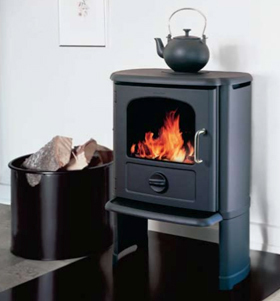 This means that Morso Stoves are efficient, economical and environmentally friendly.